As you may recall, last week was Amelia Earhart Day, and I wanted to find an age-appropriate book to support our discussions about this famous aviator. Unfortunately, my efforts met with little success, as most of the library books available were way over a preschooler’s head. 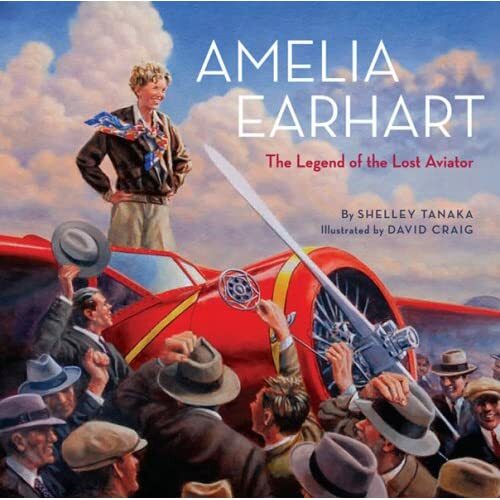 However, I did find a beautiful picture book targeted for children ages eight and up: Amelia Earhart: The Legend of the Lost Aviator by Shelley Tanaka (Harry N. Abrams, Inc., 2008). At 45 pages, the book is lengthy, however it covers Earhart’s life from her childhood through her disappearance and its aftermath. It opens with Earhart’s first view of an airplane at the 1908 Iowa State Fair and recounts in detail her idyllic early childhood with her sister Muriel. From an early age, Amelia was an adventurer who enjoyed trying new things. Her parents instilled in her and her sister that girls could do anything from playing football to climbing trees. The book also covers Amelia’s first experiences with flying, her record-breaking achievements and her final flight. Sidebars detail other related subjects and provide context: air travel, female fliers, Amelia’s fan mail, navigation techniques and other circumnavigation attempts. The book includes a mix of historical Earhart photos, including childhood pics, and beautiful illustrations by David Craig. 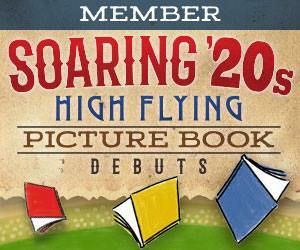 For older children, this provides a complete portrait of Amelia’s courage and dedication to flying. 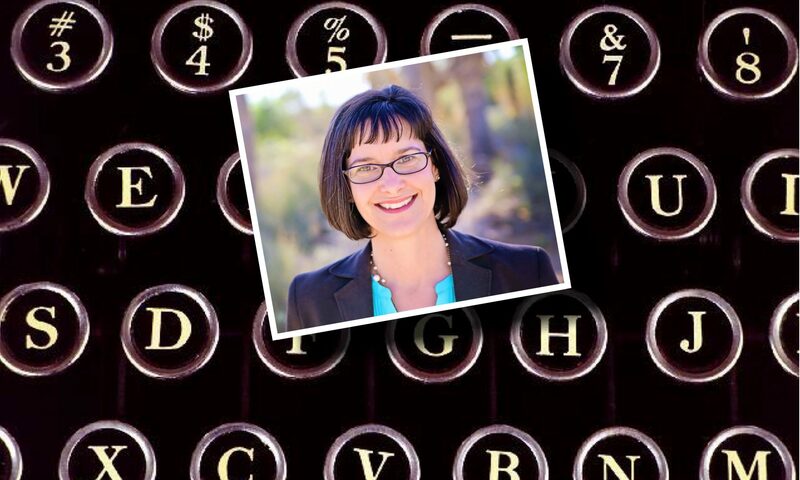 It’s an inspiring tale worthy of upper elementary children who are ready for chapter books. Oh I’ll have to get this book for my daughter. She’s enthralled with everything Amelia Earheart. Thanks for sharing! It’s a really well-done book, Julie, both illustrations and writing. I just wish my boys were old enough to enjoy it in its entirety.